Our turmeric probiotic liquid is a powerful product that has not only the anti-inflammatory properties of turmeric, but also the gut-boosting benefits of healthy bacteria. 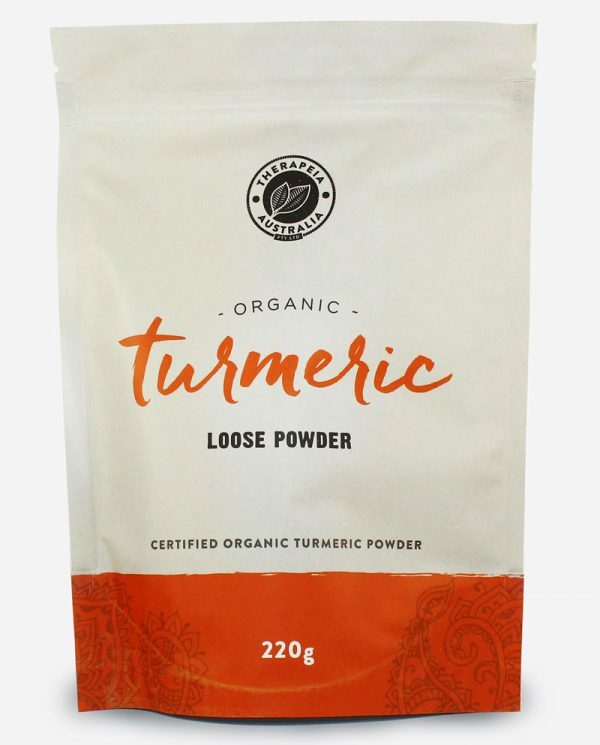 Can be used in combination with turmeric capsules to increase the anti-inflammatory effect. 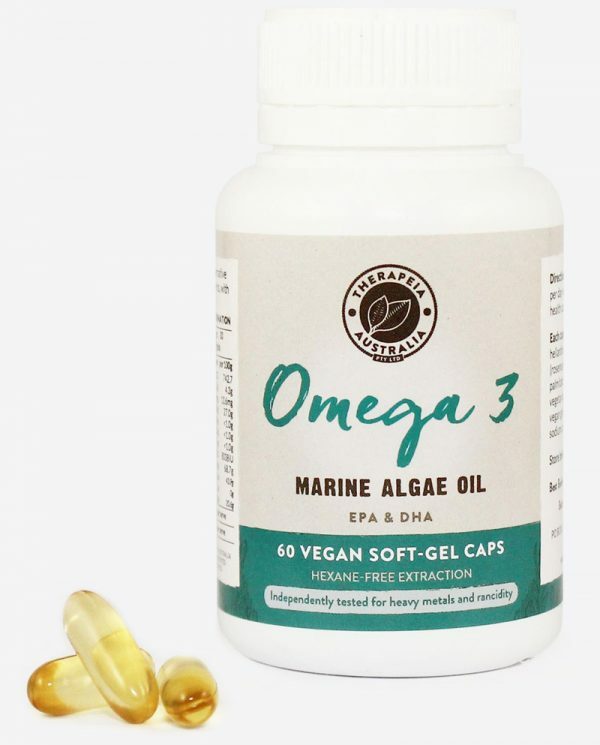 Contains the following strains: Lactobacillus acidophilus, Lactobacillus casei, Lactobacillus plantarum, Lactobacillus bulgaricus, Lactobacillus lactis, Lactobacillus fermenti, Bifidobacterium longum, Saccharomyces cerevisiae. Total of 6 billion CFUs per serving of 15ml. One of the great things about our turmeric probiotic liquid is that we also ferment black pepper and ginger along with the turmeric. This means that you’re getting a good dose of piperine and zingerene as well as curcumin, for the best possible absorption. 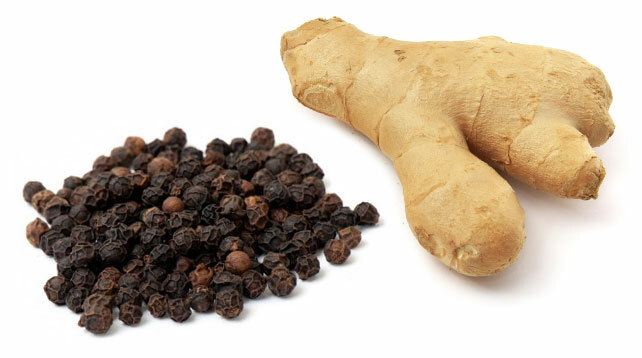 Black pepper increases the bioavailability of turmeric, and ginger is a powerful anti-inflammatory. As well as being absorbable, our turmeric probiotic is a great product if you can’t swallow tablets or capsules. 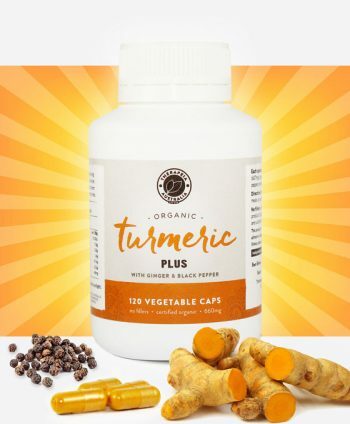 Each serve of 15ml contains as much turmeric as one and a half of our capsules. If you’re looking to replace a capsule or tablet product, we recommend about 50ml per day to start with. 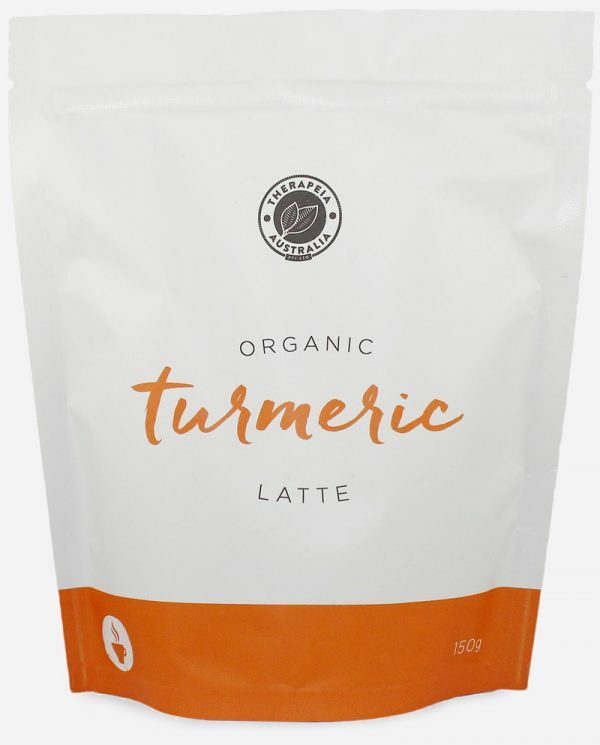 There’s nothing in our liquid turmeric but turmeric, black pepper, ginger and probiotics. We start the fermentation process with a small amount of liquid sugar, but none is left by the time it reaches you and finishes fermenting. Our turmeric liquid tastes medicinal, somewhat like a spicy vinegar. It’s strong in flavour and active ingredients, and we’re really proud of that. 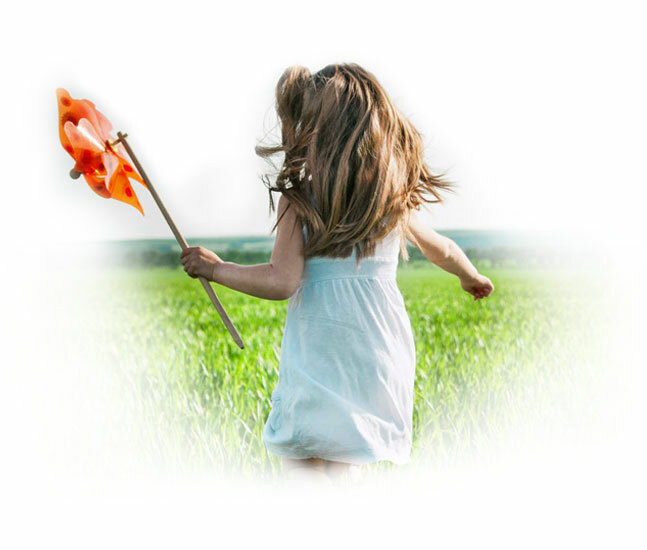 Produced without the use of herbicides, pesticides or chemical fertilizers and does not contain any artificial colours, flavours, stabilizers or preservatives. Vegan friendly, gluten and lactose free. Produced using organic ingredients. Each serving of 15mls contains 6 billion bacteria also known as CFUs (colony forming units). Combined with the healing power of turmeric (900mg per serve) you have a probiotic powerhouse for ultimate gut health. 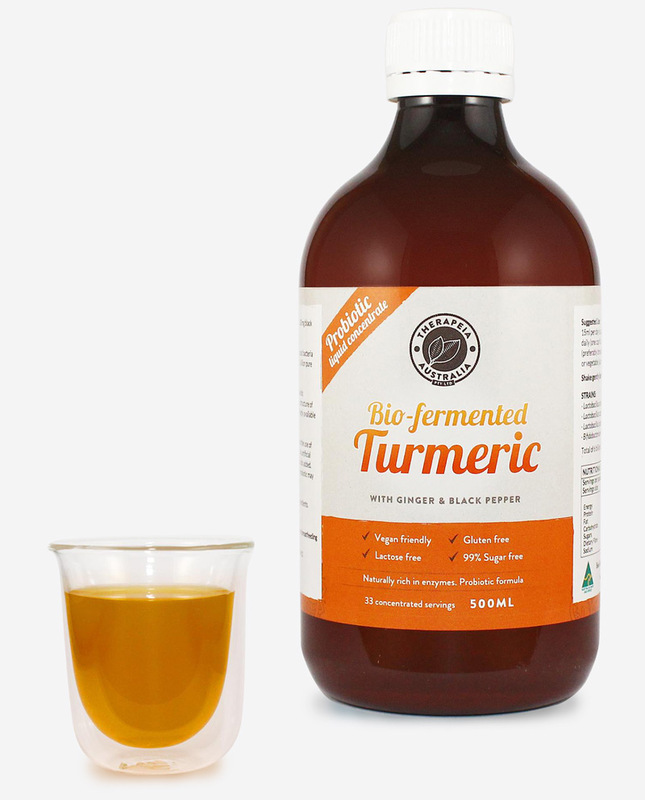 Our probiotic turmeric liquid is very easy to take and can be added to juice , kombucha, etc. Often times it can be difficult to give capsules or tablets to children. Biofermented turmeric liquid solves this problem. Dilute 5 – 10mls in water, juice, kombucha, etc. Not suitable for children under 12 months. If you are unsure, always consult your health care professional. In addition to turmeric, our probiotic liquid contains 300mg of ginger and 300mg of black pepper per 15ml serving. Ginger and black pepper improve digestibility and also bring their own unique healing properties to this probiotic powerhouse. STRONG Liked how strong it was. Medicine should be medicine and not too sweet. I'm always suspicious of really sweet products even if they say they are sugar free because you just cant trust people!!!!! This is exactly what it says it is and doesn't try to be a cocktail which is exactly as it should be. Very impressed and will buy again. Yummy when I mix it with honey but otherwise a bit strong, especially for kids. Did help though so giving four stars for an overall good experience. Tastes sour and bitter but worked really well for me. Happy customers.